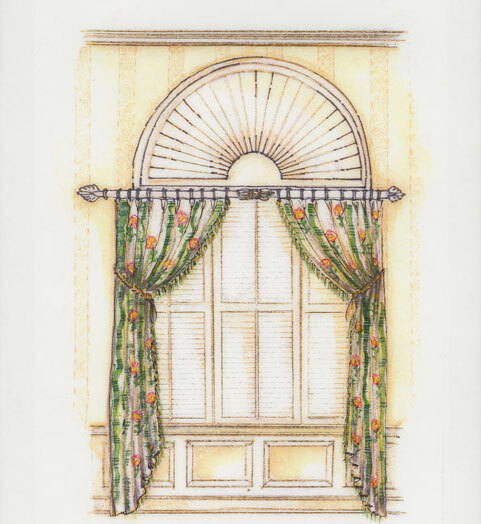 Over 500 ADDITIONAL ILLUSTRATIONS of window coverings, slipcovers and skirted tables. Add to Standard E-Z DECORATOR™ System. This Supplement is included in the Deluxe III, IV and V systems.